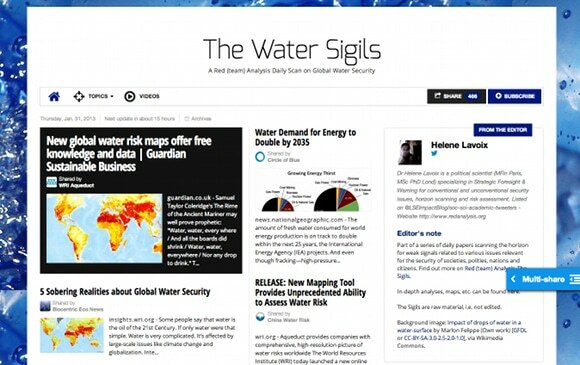 The Water Sigils, focusing on global water security starts The Sigils, a series of daily papers scanning the horizon for weak signals related to various issues relevant to the security of societies, polities, nations and citizens. They use Paper.Li as curation platform. 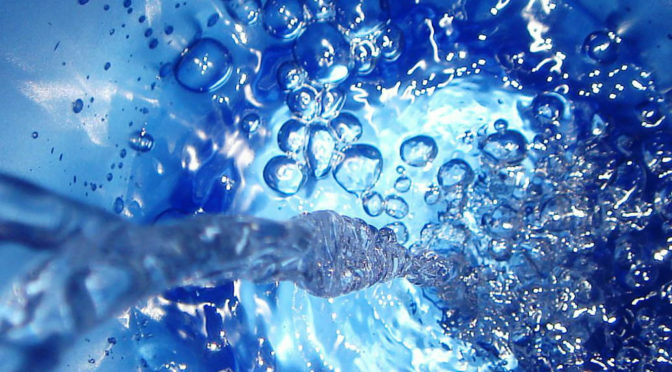 The Water Sigils can be read by clicking on the image below. Image: Shui (Eau) Sigil by Diderot, GNU Free Documentation License, Version 1.2 or Creative Commons Attribution-Share Alike 3.0 Unported license via Wikimedia Commons.